Christmas is near and children all over the world are excited to have different and new gifts. 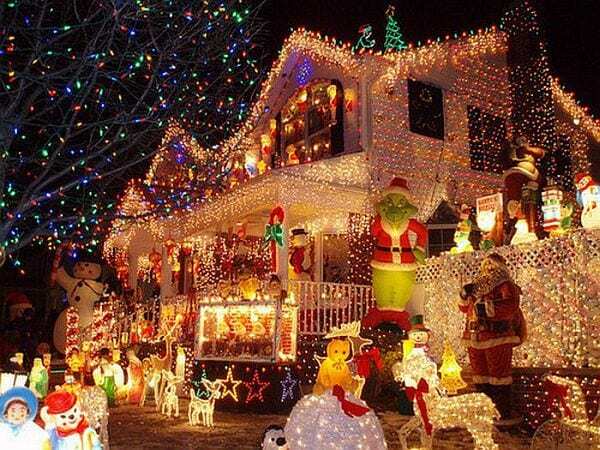 All of them would be waiting for Santa and would be expecting exciting and latest gifts from him. And no doubt, this gift exchanging tradition on Christmas holds the core meaning of this occasion. Now, with the advancement in technology, it is wise and appropriate to give technical scientific gifts which can increase their intellect. 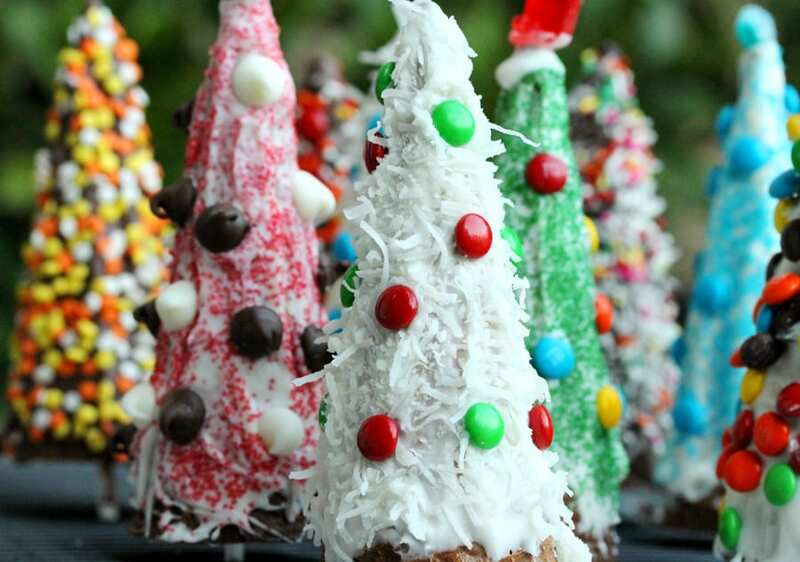 Apart from the traditional dolls and cars, kids can enjoy these Christmas gifts and can also learn a lot of things which can be an icing on the cake. Here are the Top 10 Best Christmas Gifts For Kids 2019. 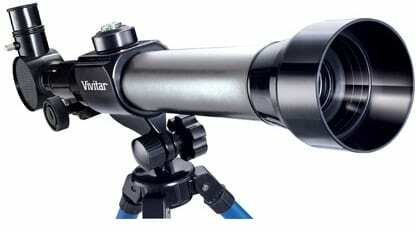 Telescope and microscope kit can be a very useful for growing kids as it can enhance their technical capabilities and increase their thinking capabilities as well. They give an orthodox view about how scientists work using these instruments in real life. 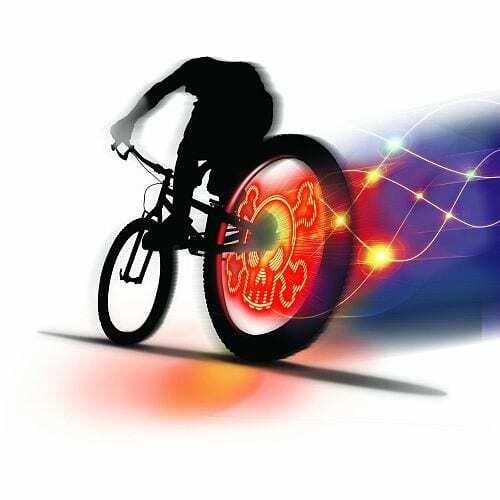 Also known as fuze or light up bike fx, it is a small battery powered device which can be hooked up with the spokes of any type of bicycle. It has a special pattern of LEDs connected on its front side which glow while cycling to make certain patterns. This micro-computer controlled LEDs flash off and on and makes certain pattern which becomes brighter as you pedal fast. 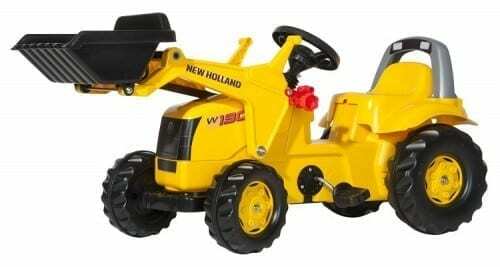 This is a very useful and entertaining dumper truck especially for young children as it provides a good platform to enhance coordination skills for the little ones. It is technically built for easy handling and its special material helps little hands to grip it easily and firmly. It can be used both for indoor and outdoor purposes as its free moving wheels allow easy traveling. 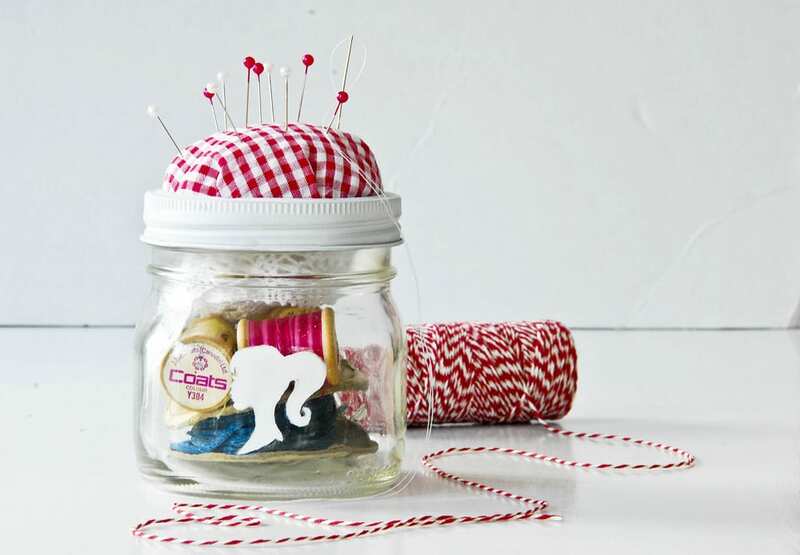 Moreover, it can increase the hand to eye coordination of your child and can also help strengthening little fingers. 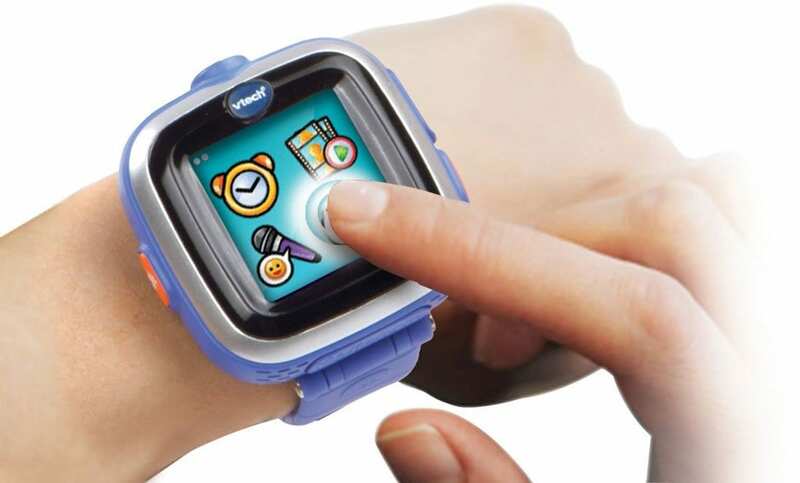 Kiddizoom smart watch is very popular among kids these days as it comes with a number of interesting features. It comes with a color touch screen along with a built in 0.3 megapixel camera which can be used to take photos, video recording and much more. It has an internal storage of 128MB and can store up to 900 photos. The most amazing part is that it comes with three built in games which also use built in camera which makes it more exciting. Besides this, this watch has all the typical features such as alarm clock, stopwatch, timer etc. Barbie is one of the most famous toy doll among kids and this time again it has done something very extraordinary which will no doubt attract many children on this Christmas. 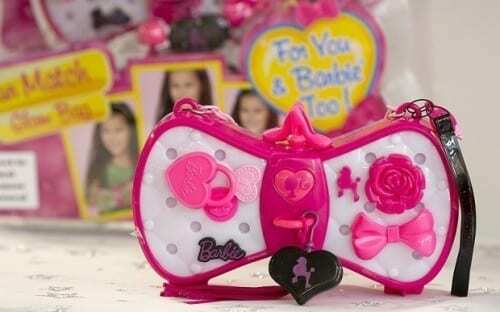 They have introduced a handbag which can change color and match to your outfit immediately. You just have to press a button while holding it against any item of clothing. it comes with more than hundred different shades and can match any outfit. The Doh Vinci style and store vanity kit helps to discover 3D art as it can be used to draw 3D crafts very easily. Young children can design models in 3D and can enhance their artistic side. They can also store all their work with a real working drawer and a mirror. 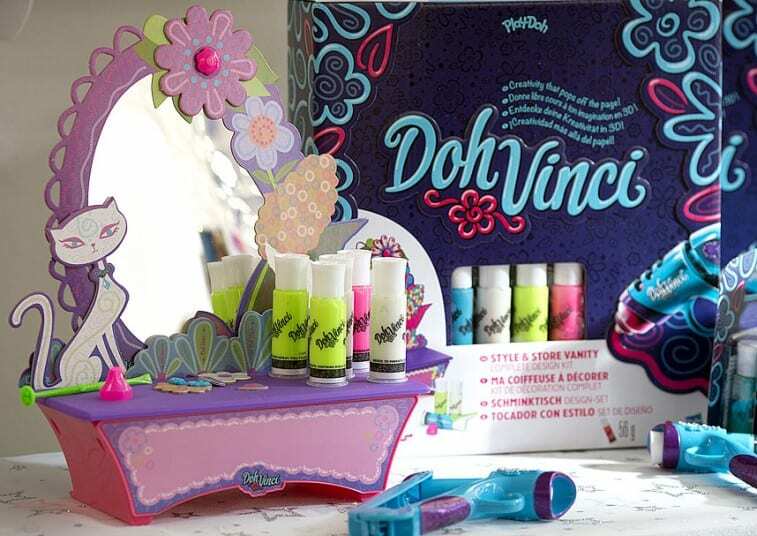 It includes four different color Deco Pop tubes, two piece flower attachment, sculpting tools and add on pieces. Another good thing is that it hardens overnight so you can make anything you want in 3D! 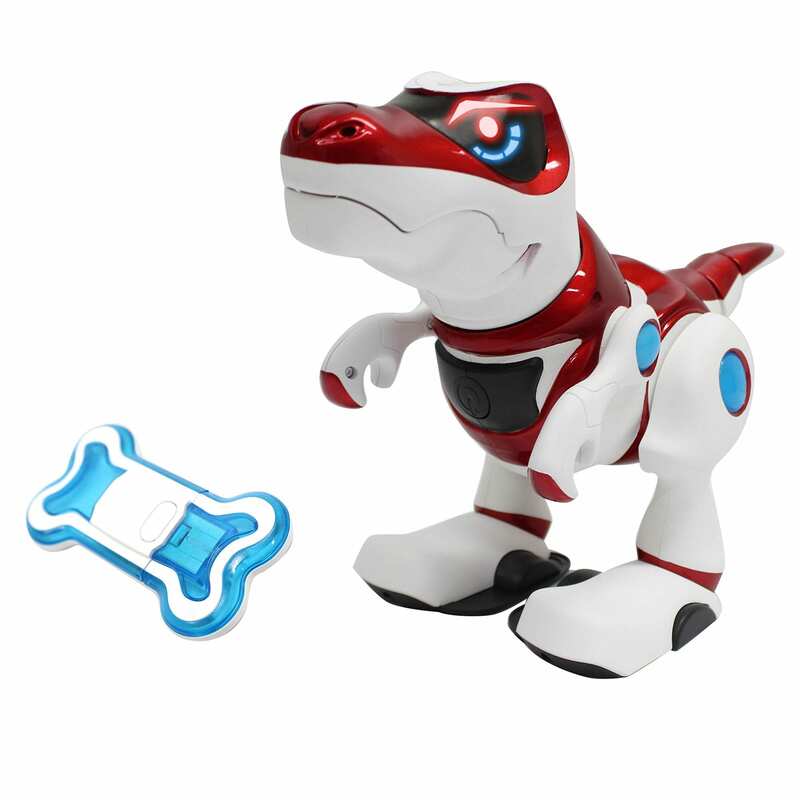 T-Rex is an intelligent dog robot which has several exciting features which attract young fellows. This robot by Teksta comes with a new hand gesture technology which reacts to your hand movements and do things on hand command. It can walk and stop at your command. It has touch sensors so that when you approach him he barks and waves his head. Moreover it can tell you how he is feeling as it has variety of eye expressions. You can also feed him with a bone and then watch him crunch and spitting it away. Cayla is an 18 inch tall toy doll which can be synchronized to your smart phone using Bluetooth or Cayla app. 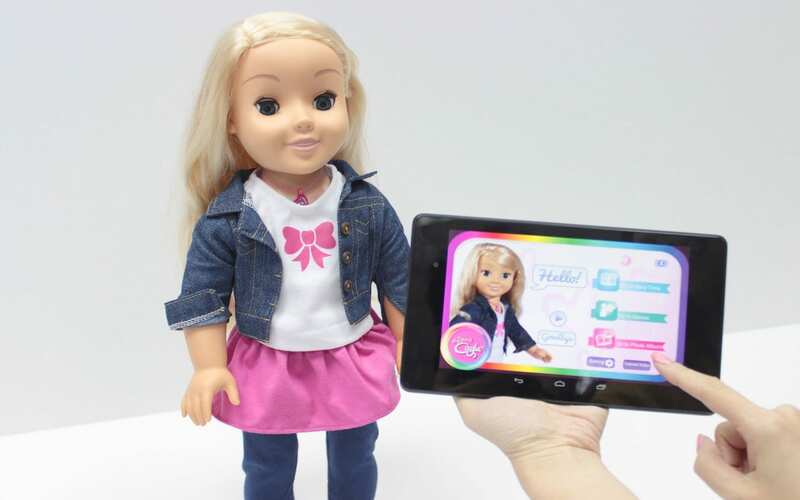 It is an intelligent doll which can answer your tricky question and can tell you her stories, likes and dislikes and can understand almost everything using speech to text technology. Moreover it has several safeguards in order to make online search safe and scam free for your children. No doubt it’s a very unique type of toy and your children will surely love this to have it on this Christmas. For all the young fans of transformer, this mighty 20 inch tall robot will be the perfect Christmas present for them. 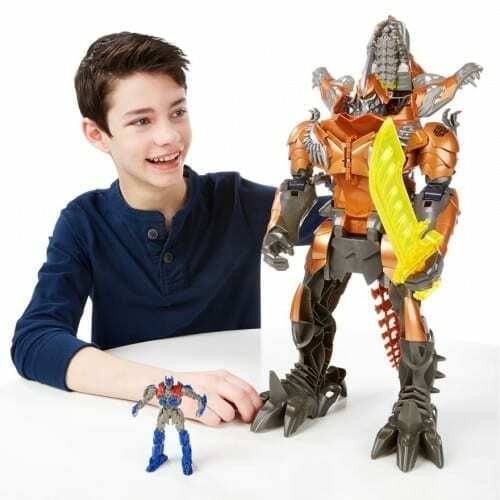 This is the largest dinobot figure which can create awesome battle scenarios with its giant T-Rex body that easily converts from robot to dino in one simple step. The optimus prime figure included in the package is placed on the back of Chomp and it will pop out weapons, activate sound and light up eyes. The battle activation feature works along with other figures such as one step changers figures. This allows grimlock to recognize what figure is on its back and then produces sounds, lights, gestures and movements in accordance to that. Hence young transformer fans will love to have this special robot on this special Christmas. 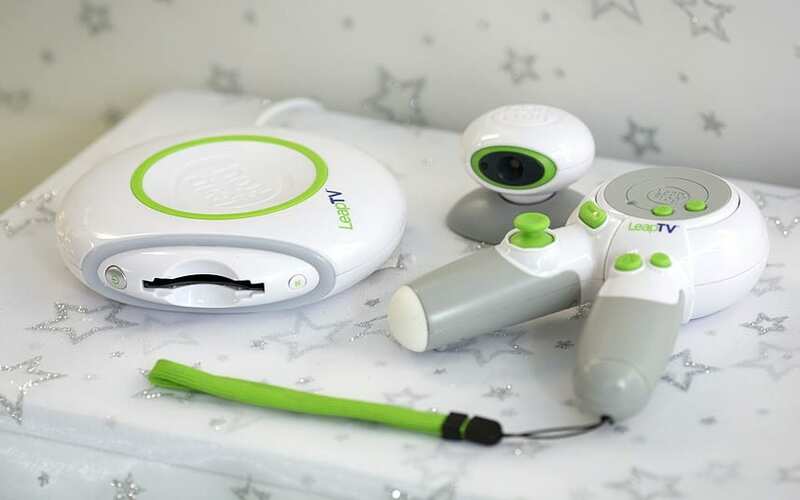 Leapfrog leap TV is an active video gaming system which makes video games more educational and smarter. If you are looking for an educational and creative gift for your kid this Christmas than this is the perfect choice as it makes everything interesting. This device uses three different ways to let your child learn and play using classic controller, body motion and pointer play. It has Wi-Fi and a supporting camera which captures different moment perfect pre-school gaming activities such as writing and reading science, mathematics and social studies. 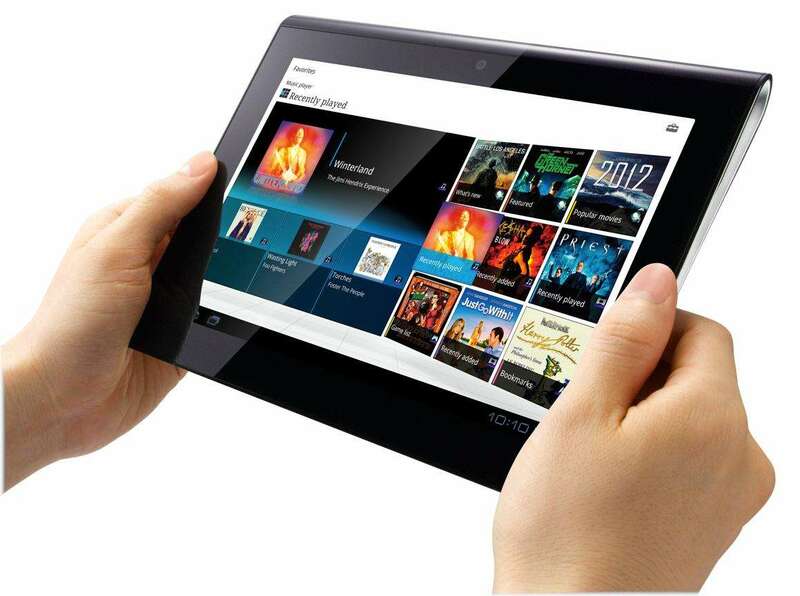 Moreover it has more than hundred educational apps which are approved by different big educational institutions.